"The Dark Knight Rises is a branded video slot from Microgaming, themed on the 2012 superhero movie of the same name, which is brimming with exciting bonus features." 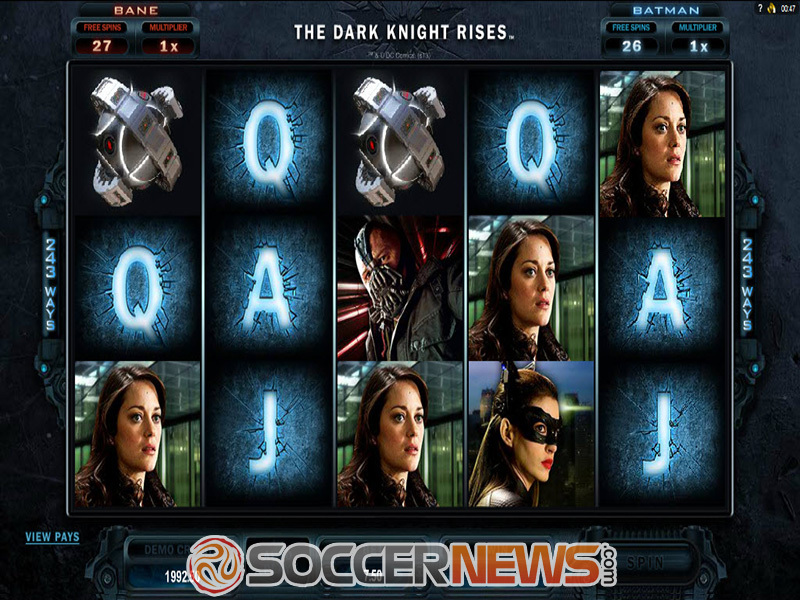 Based on the final film of the Batman trilogy, The Dark Knight Rises video slot has done the famous movie franchise justice, transforming the intense storyline onto the game's five reels, with original characters and clips from the movie seriously enhancing the overall gaming experience. Operating on the 243 way wins scheme, the Microgaming title houses some innovative special features that will keep you on the edge of your seat for hours on end. Batman and his arch rival Bane will be battling it out on the game screen, while you will also see Catwoman, John Blake, Talia al Ghul and James Gordon making an appearance. 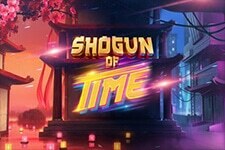 The highly entertaining slot can see casino gamers land up to 89,000 credits through various extra features that include Batman Free Spins, Bane Free Spins, Free Spins Accumulator, Expanding Wild and Symbol Scramble. The Dark Knight Rises houses a 243 way wins format rather than the conventional paylines, and this basically means that three or more identical icons occurring anywhere on adjacent reels will award an instant credit prize. 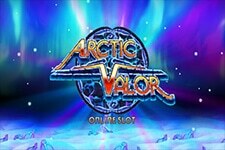 There are a total of three coin values to choose from - $0.01, $0.02 and $0.05, whilst you can wager between 30 and 150 credits per single spin. 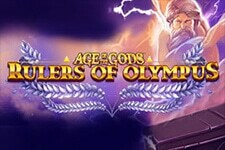 Three or more Scatters appearing in any position activate The Free Spins Feature. You then get to choose between Bane Free Spins that come with Rolling Reels and Super Stacked Wilds or Batman Free Spins that house Extra Wild Blast and Heat Seeking Wilds. 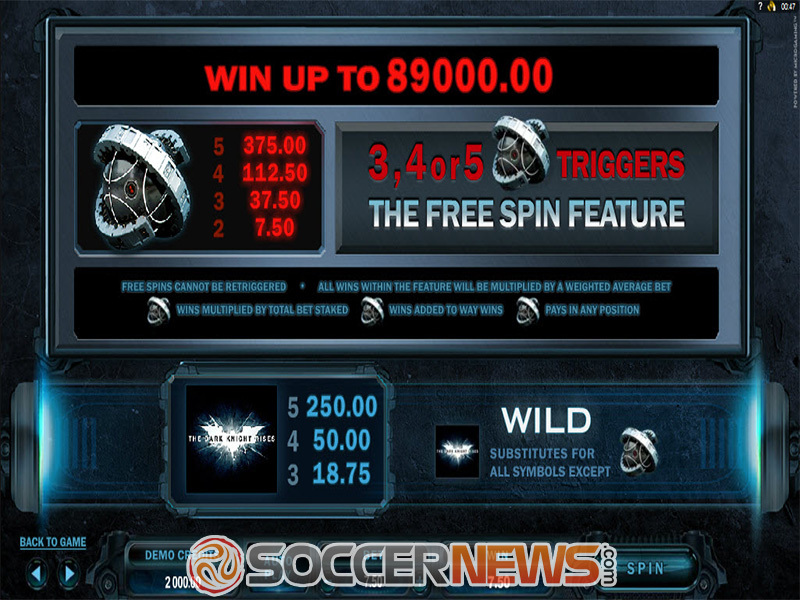 Symbol Scramble can occur on any non winning spin to create additional winning opportunities, whereas Batman and Bane can start a find at random in the base play to award free spins and multipliers. Choose between three coin denominations and from 1 to 5 coins. 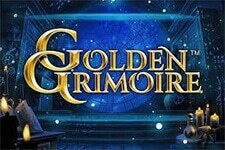 Press Spin or Auto Play to start the game. 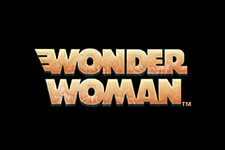 Click on View Pays to get acquainted with numerous bonus features. Choose wisely between Batman and Bane Free Spins when the bonus round is unlocked. 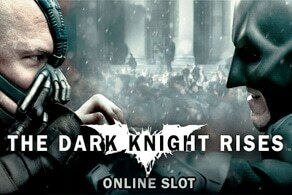 "The Dark Knight Rises is Microgaming's flagship slot machine that depicts a battle between Batman and his nemesis Bane. 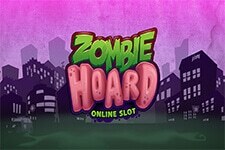 Some of its exciting special features include Batman Free Spins, Bane Free Spins, Super Stacked Wilds and Rolling Reels."